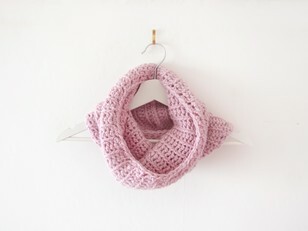 Nothing beats that warm fuzzy feeling of gifting someone a crocheted gem you’ve made with love and kindness. 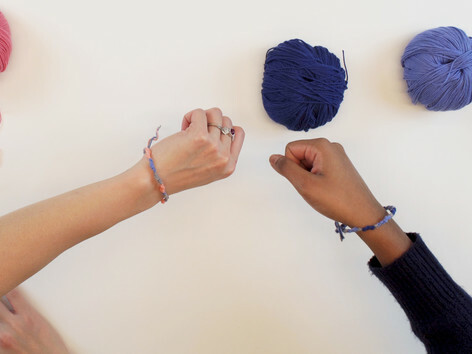 Crocheting for charity is the perfect way to do something kind all year round, plus it’s a lovely way to spread the joy of one of our favorite crafts. 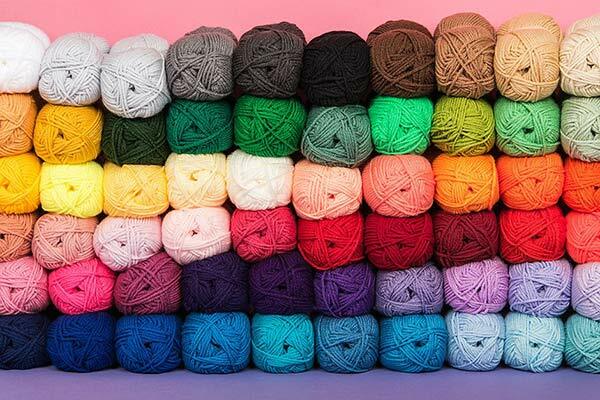 If you’re looking for a charity to support but you’re not sure where to start, we’ve put together a list of charitable causes that are looking for crochet donations. Plus, you’ll find patterns to crochet, yarns to use, and some of the charity campaigns LoveCrochet has supported and how you can get involved. So what are you waiting for? Pick up your hooks and spread some yarny joy today. 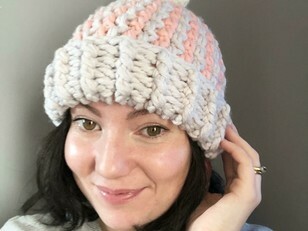 What can I crochet for charity? Here at LoveCrochet, we love our charities! If you’re looking to help others by using your trusty crochet hooks, we have plenty of ways you can crochet a little more joy into someone else’s life. 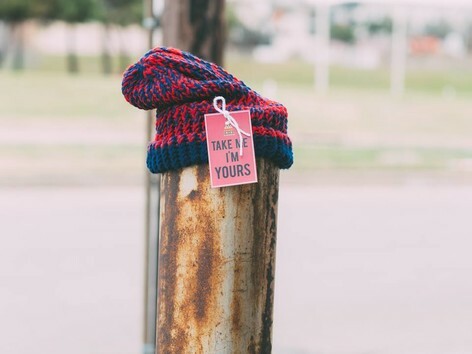 Whether you’re crocheting for National Random Act of Kindness Day on February 17, to donate to Warm Up America all year round, or simply teaching someone to crochet so they can get donating, there are charitable acts that you can do anywhere at anytime! 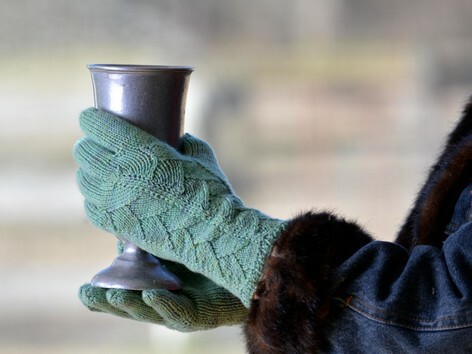 There are loads of charities and organizations looking for your handmade donations to give to people in need. 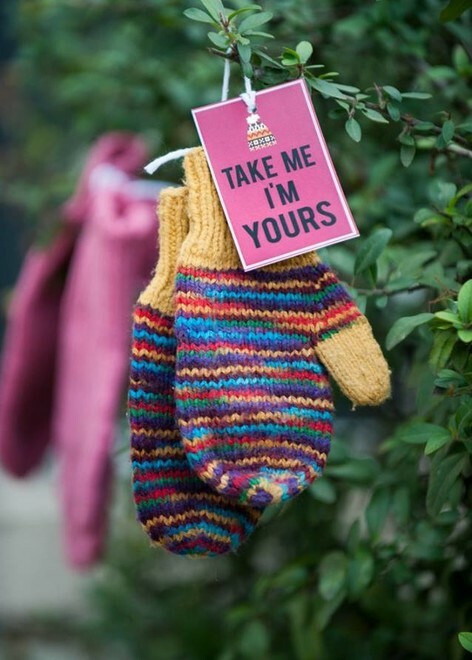 While it might seem like a small contribution, items crocheted with love can bring someone warmth and comfort which can make all the difference. 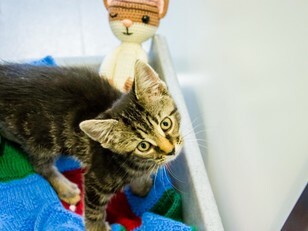 Browse our list of charities below for ideas of what you can crochet and where you can donate your items. 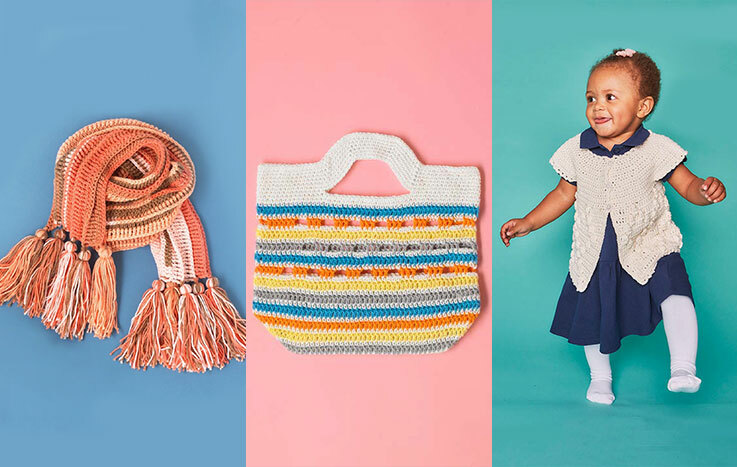 If you’re looking for a new crochet project to start, consider buying one of these gorgeous patterns where the proceeds go to a charity. Instant warm fuzzy feelings guaranteed! 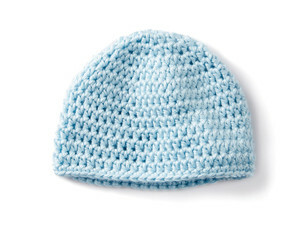 On your own, a baby hat here and a scarf there can be a simple way to make a difference. 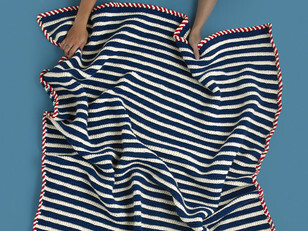 But if you’re keen to work on something bigger, then consider joining a maker’s group full of like-minded crocheters and make something together like a blanket. 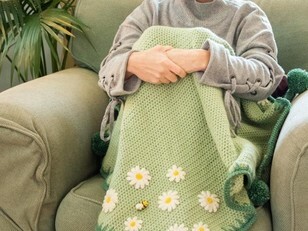 Blankets are great because they can easily be made from crocheted squares, meaning that even beginner crocheters can contribute. Plus, they are quick if you’ve got a good-sized group. Don’t have a maker’s group? Here's how to start one. Buying a crochet pattern where the proceeds go to charity is lovely, but so is downloading a free pattern and then donating the item to charity after it’s crocheted to perfection. 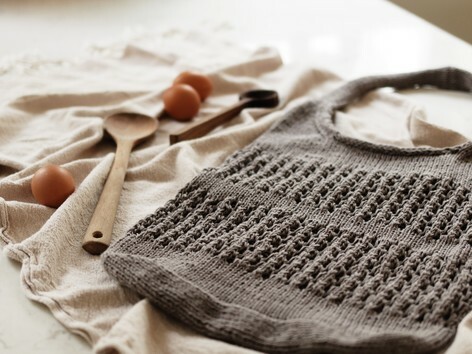 Here are some of our favorite free crochet patterns that could make the world of difference. 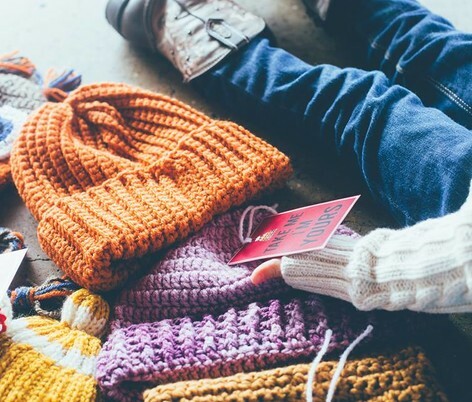 From preemie baby hats and granny squares, to cozy blankets and winter accessories, there’s something here to crochet a little more kindness into the world. 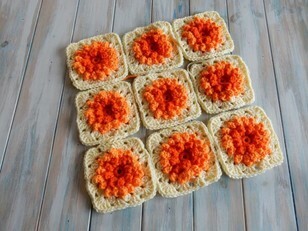 If you love crochet, baking or both, consider hosting your own crochet and bake sale. This can be anything you want it to be! 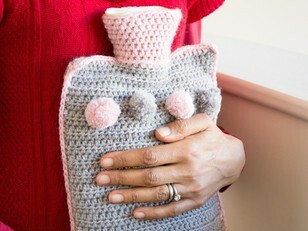 You can even go for a tea party theme and crochet tea cozies and cup warmers to sell. 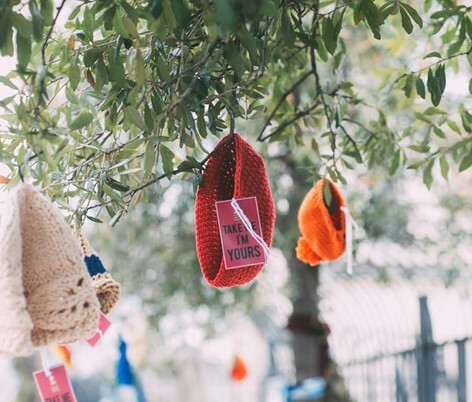 Like ‘The Big Tea Cozy’ campaign our friends in the UK ran in support of Breast Cancer, consider hosting your own event and raise money for a charity by selling tickets to the event or goods to the guests. All you need to succeed is a passion for your chosen charity! 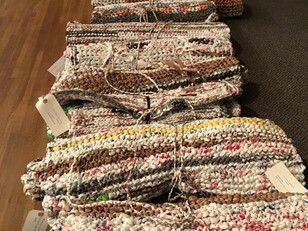 Are you a crochet designer looking to give back in some way? 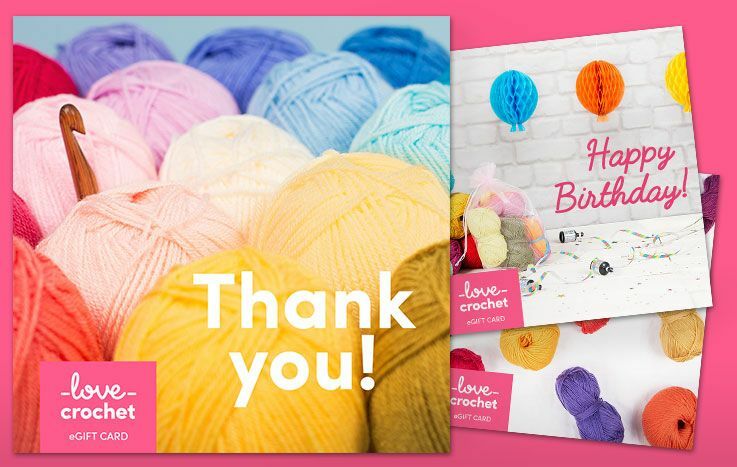 Consider donating some or all of the proceeds of your crochet pattern sales to a charity of your choice. Many of our designers who decide to go down this route like to make a themed pattern that matches a charity they’re looking to give back to. 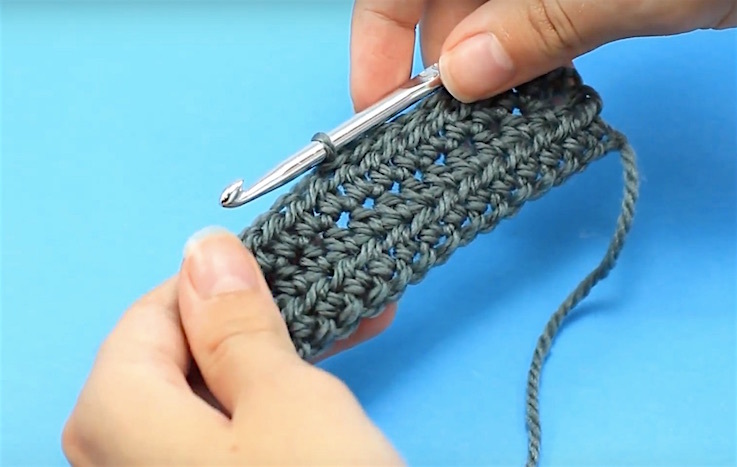 If you want to spread the crochet love, then start small by teaching someone to crochet. This could be a neighbor or friend, or you could even volunteer at a care facility and share your skills with the residents to bring a little joy into someone’s life. Which charities can I crochet for? 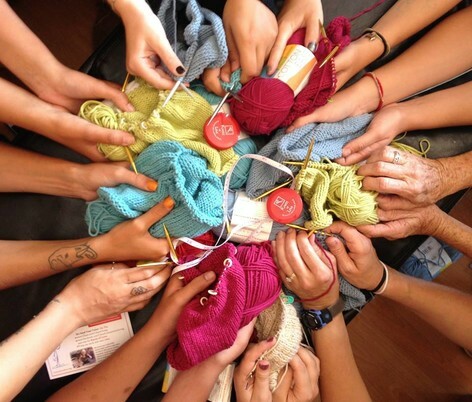 If you love crocheting for charity, take a look at the worthy causes in your neighborhood. 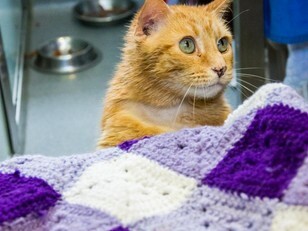 Reach out to your local hospitals, shelters, hospices, thrift shops, schools, and care homes to find out if they can use the crocheted items that you can make. 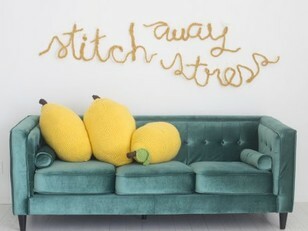 Further afield, there's so many worthy causes to crochet for. 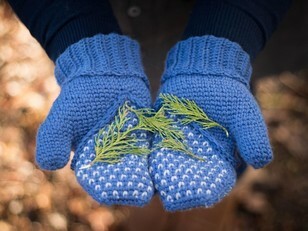 Whether it's crocheting for preemie babies, animal shelters, the elderly, or the homeless, there is no shortage of causes looking for your kind donations. Take a look at our list of charities. 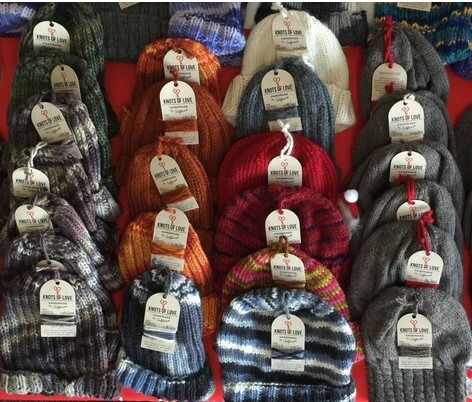 While you can crochet something fabulous to donate out of any yarn you like, you can also buy yarn that contributes to a charitable cause. These yarns either donate a percentage of their sales to wonderful charities, or they work in other ways to be charitable. Manos del Uruguay are a non for profit organization that brings employment and creative opportunities for women living in rural Uruguay. West Yorkshire Spinners specifically developed their newest yarn Re:treat in collaboration with the UK mental health charity, Mind, to bring awareness to mental health. These yarns feel good to buy and give you the perfect excuse to add to your stash! 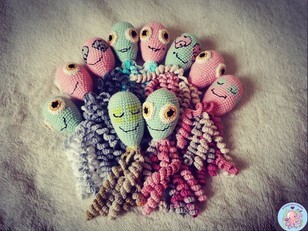 Do you crochet for a charity? It warms our hearts to see your special makes. 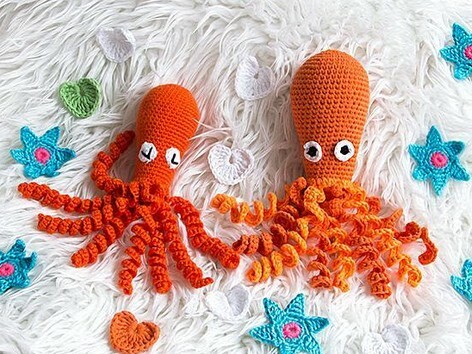 Share your charitable crochet creations with the LoveCrochet community.